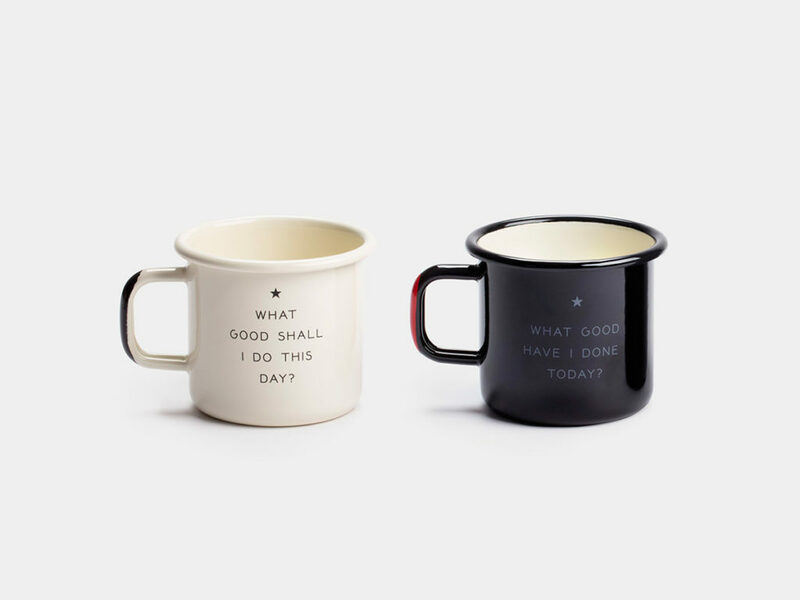 A pair of enamelware mugs that offers a motivating opener and bookend to your day. 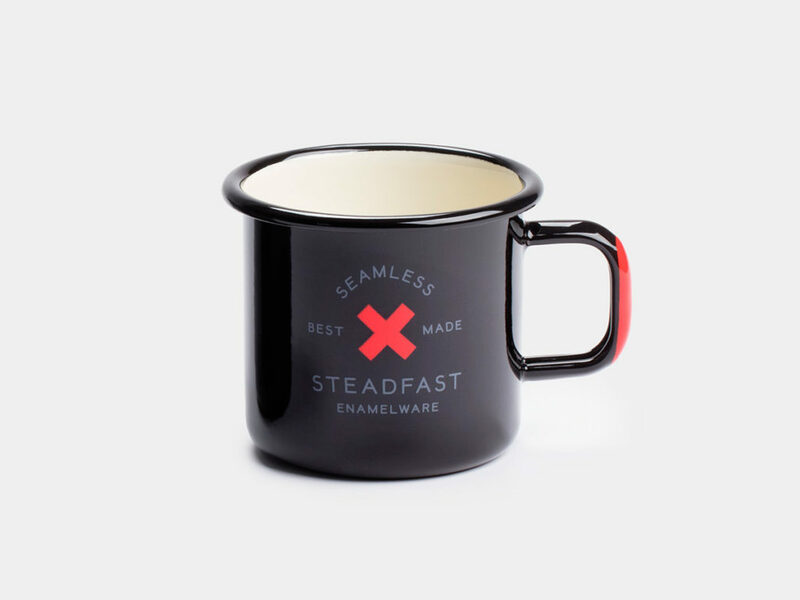 Whether you start your day with a Cup of Joe or English Breakfast, the Best Made Limited Edition Franklin Cup is sure to bring a smile to your face as you metaphorically put your warpaint on and get ready to tackle the day. 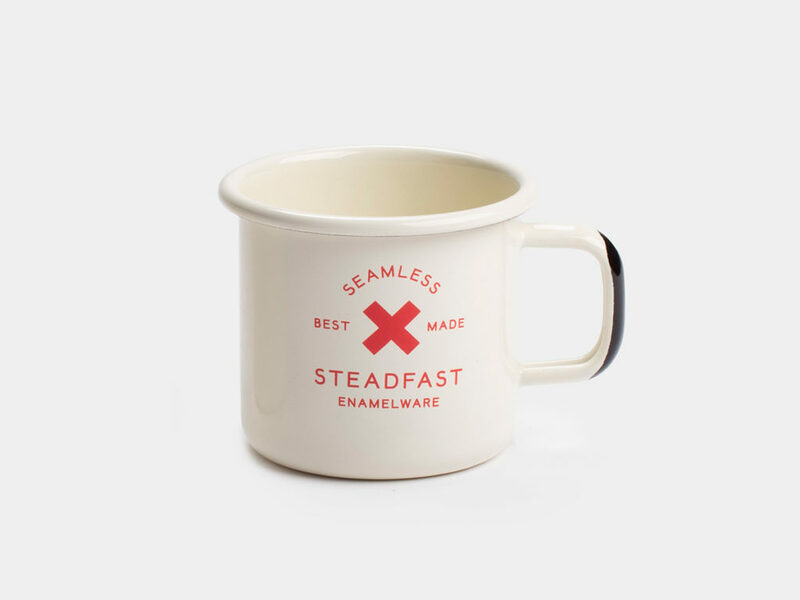 The Best Made Limited Edition Franklin Cup draws its inspiration from Ben Franklin’s precept of Order, which was a system that he devised to help build and develop his character. 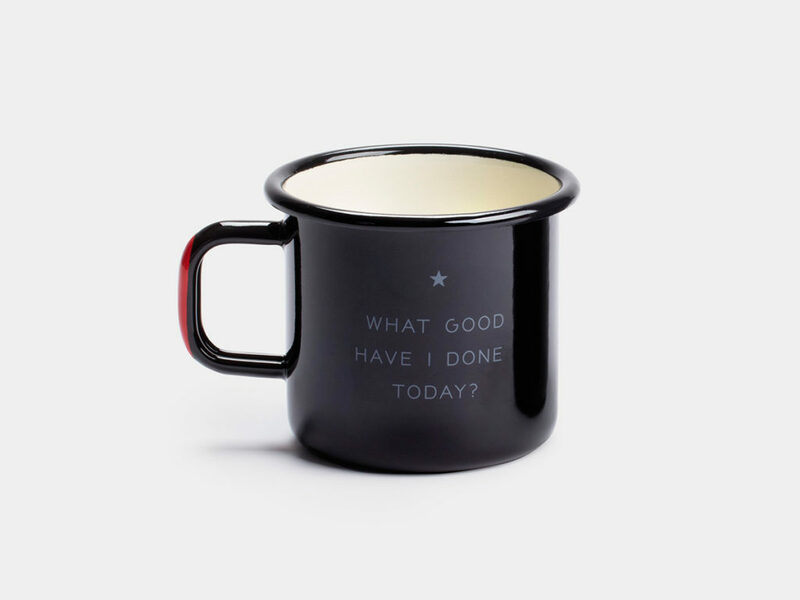 The first enamelware mug is emblazoned with the phrase “What good shall I do this day?” The evening edition of the 3.5 by 3 inch 14 ounce mug asks, “What good have I done today?” Together, the Best Made Limited Edition Franklin Cup offers a motivating opener and bookend to your day. 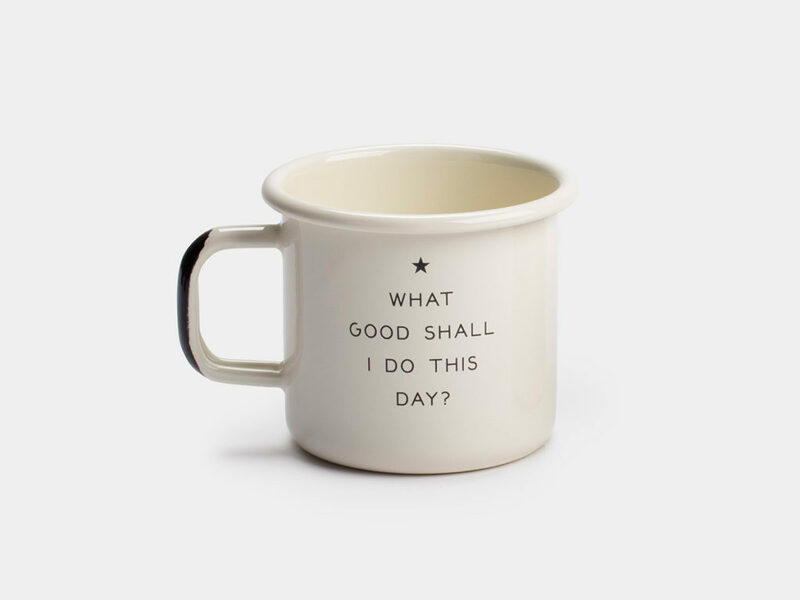 Dishwasher and campfire safe, you can bring your questions of wisdom with you on any of the day’s adventures; and hopefully, as the evening stars come out to play, you can proudly say that you have done some good in the day.